As an alternative to researching properties by region, try our A-Z Directory of Accommodation which also allows you to filter by quality standard. And always feel free to call us for advice. 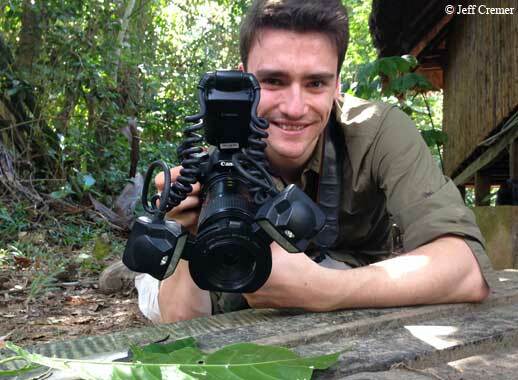 In the rainforest you can see some wonderful wildlife, so here is your chance to learn how to capture it with guidance on both photography and the life of the jungle. There is nothing more satisfying than a crystal-clear photo of wildlife in its natural habitat. 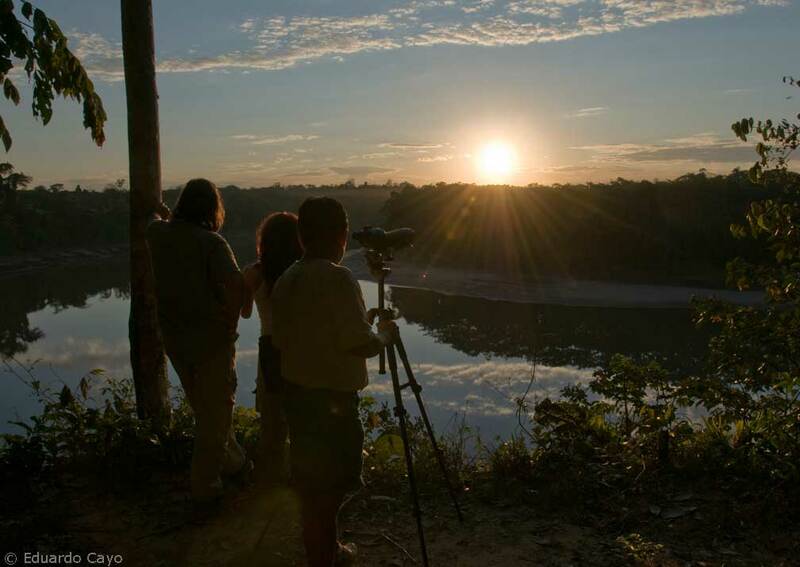 So, this is the opportunity to pack your binoculars and telephoto lens and head to Peru’s south-eastern jungle where you will get guidance and tips on nature photography. Each day will reveal new possibilities and you will have expert assistance every step of the way. 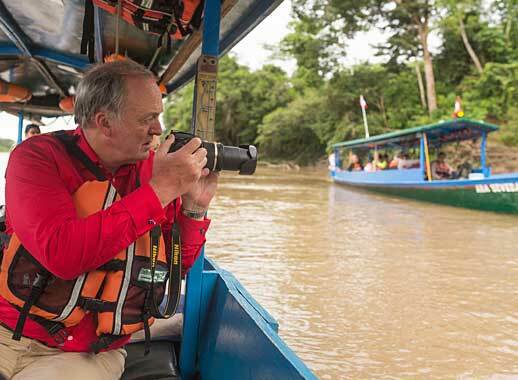 From the Amazonian town of Puerto Maldonado, you will head upriver via Refugio Amazonas Lodge to the Tambopata National Reserve, one of Peru’s most biodiverse and unspoilt regions. 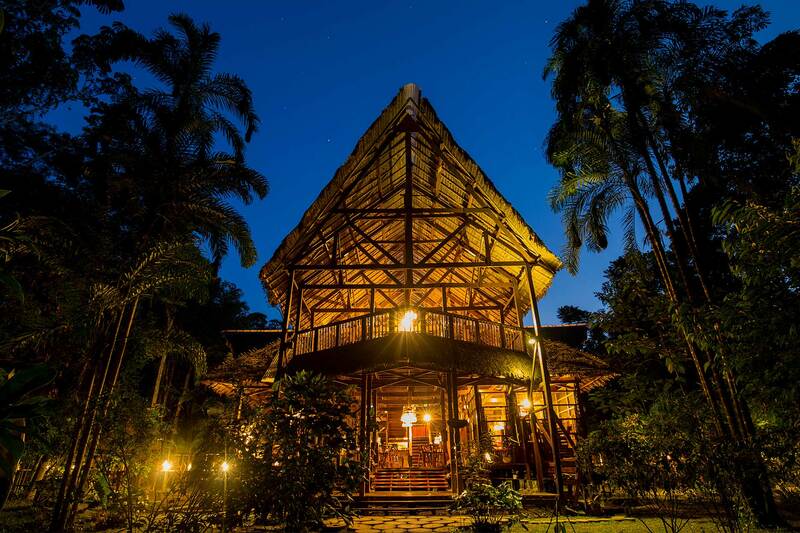 Both at Refugio and at your second lodge, the Tambopata Research Centre, you will discover that the rainforest has many different habitats, from dense forest to flood plains, hills, cliffs and ponds. And at each you can expect to find a vast range of wildlife, from colourful macaws to peccaries to battalions of tiny ants. 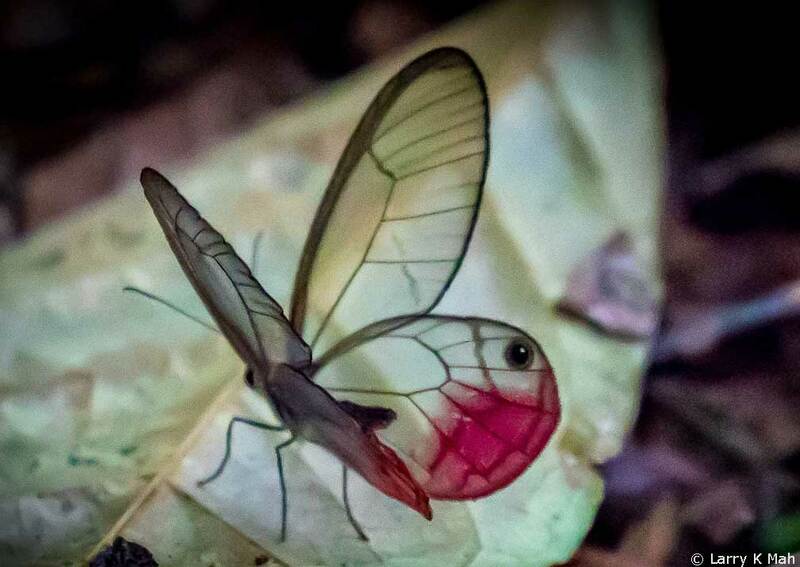 You’ll get the chance to experience the rainforest at dawn and even go on excursions after dark. 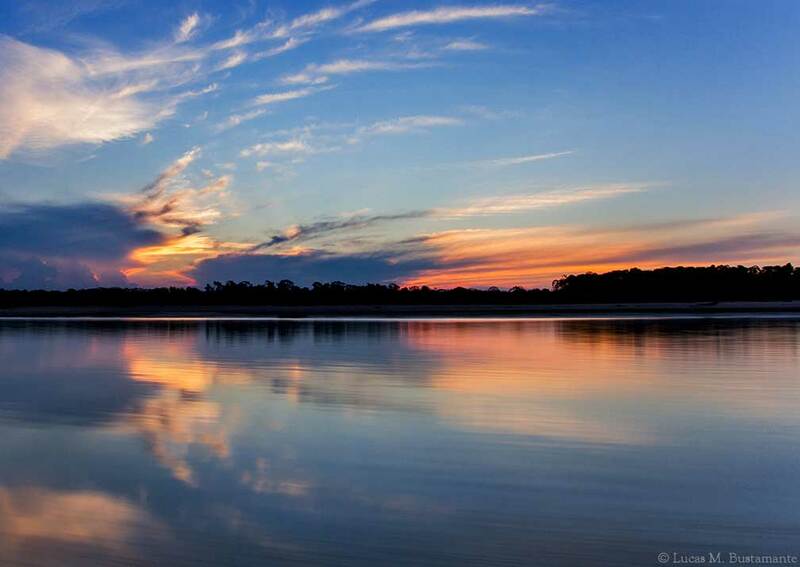 There will be journeys in canoes and on foot and comfortable lodges to rest in when you are not out taking photos. 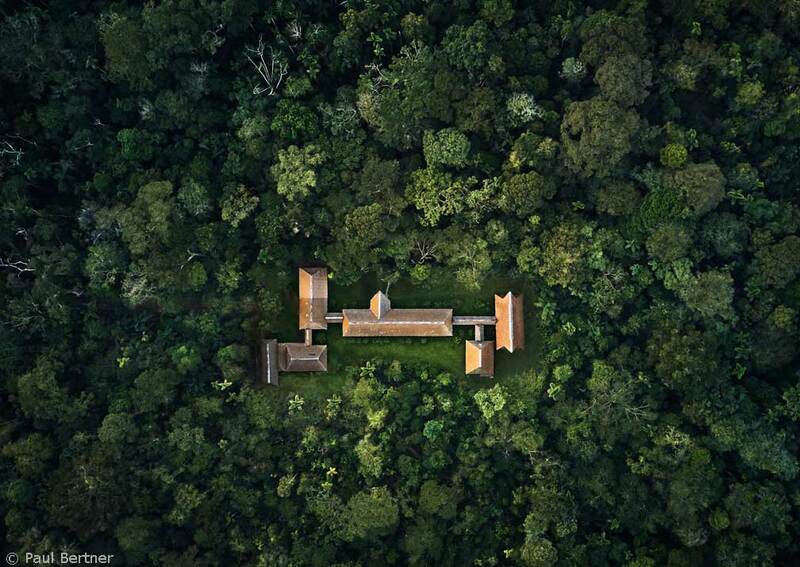 Spending time in the remote Amazon rainforest is a privilege which will leave you with precious memories. The aim of this trip is to show you how to keep a photographic record of these special days. 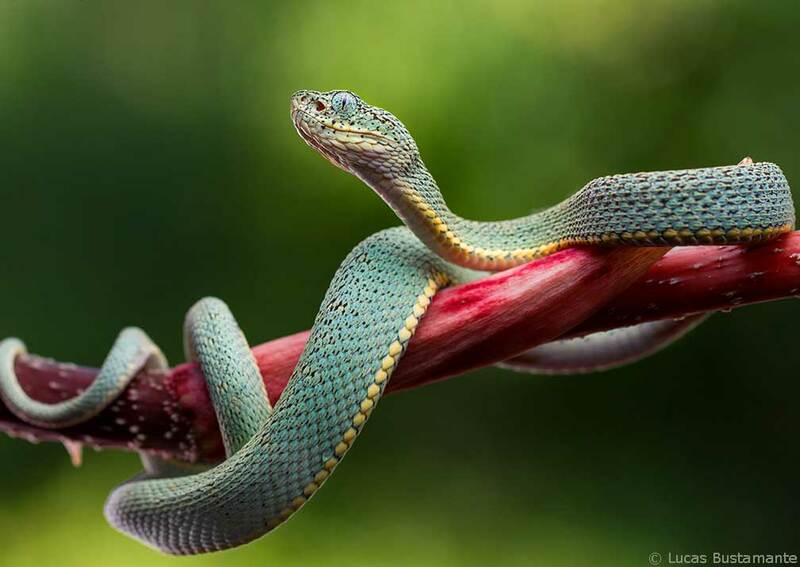 Taking pictures in the jungle is a highly rewarding skill, one that requires several different techniques and, let’s face it, luck. On this holiday you will be shown how best to use your equipment, how to make the most of every photo opportunity and how to be patient. Your guides are specialists in their field and they can make sure that you take home images that best reflect your experiences in this atmospheric part of the world. NOTE: The holiday is suitable for all levels of photographer, from beginner onwards. The price is based on a twin share suite. Other room categories are available. Please contact us for details. This trip can be combined with a cultural trip on a tailor-made basis. For example it fits in really well with a week seeing Machu Picchu and the Sacred Valley. Consult us for available options. 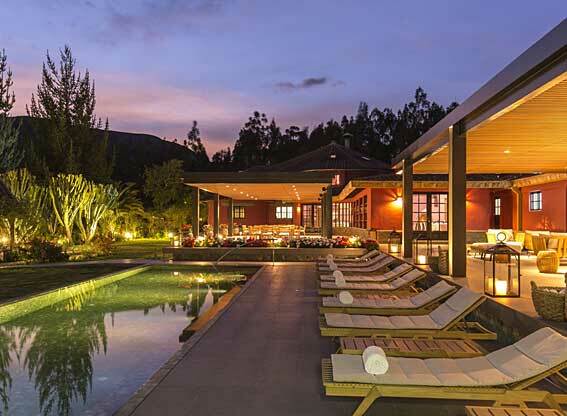 about a tailor-made Peru holiday. Why not extend this trip to include the rainforest, Lake Titicaca, or other areas of Peru before or after this itinerary. Or combine with other South American destinations such as Galapagos. You fly into Puerto Maldonado from either Lima or Cusco. At the airport you will be met and taken to the local lodge headquarters. While you have a cold drink, you can sort out your bags as leave anything you don’t strictly need in a secure location. From Puerto Maldonado it’s a 45-minute drive to the Tambopata river port, where will you get on board the 6-metre, covered motor canoe that will take you to the Refugio Amazonas. The 3-hour river trip will be your first experience of jungle life. 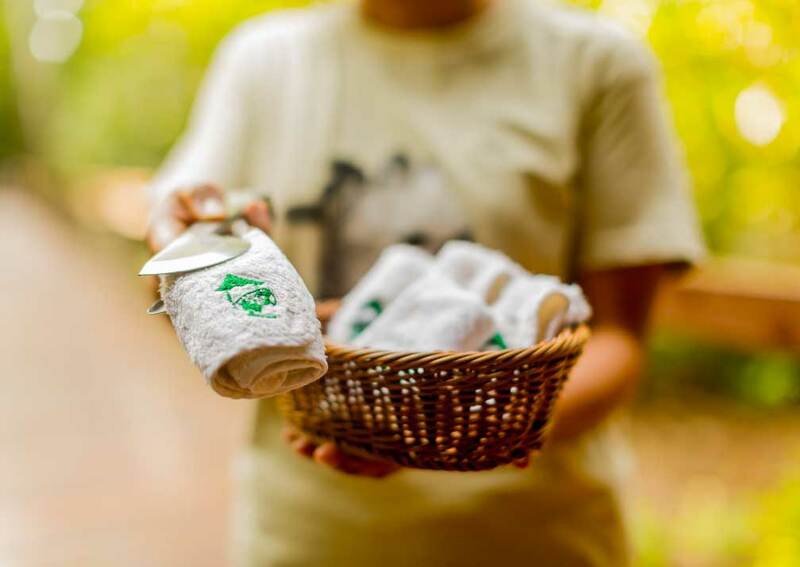 On arrival at the lodge, you will be given information on your accommodation and how to adjust to your surroundings, after which you will have dinner. Before settling down for the night, you’ll have the chance to take a nocturnal walk to look for, and photograph, frogs and insects – of which there is no shortage. 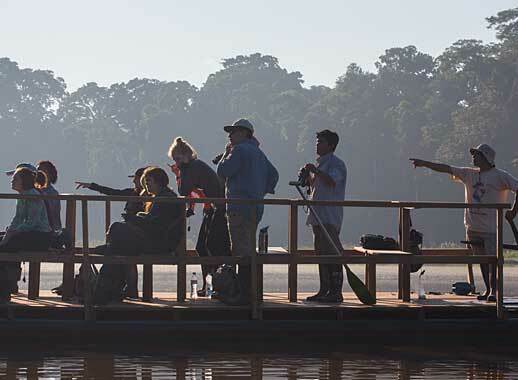 After breakfast it’s a 4½-hour boat journey to your next lodge, the Tambopata Research Centre. 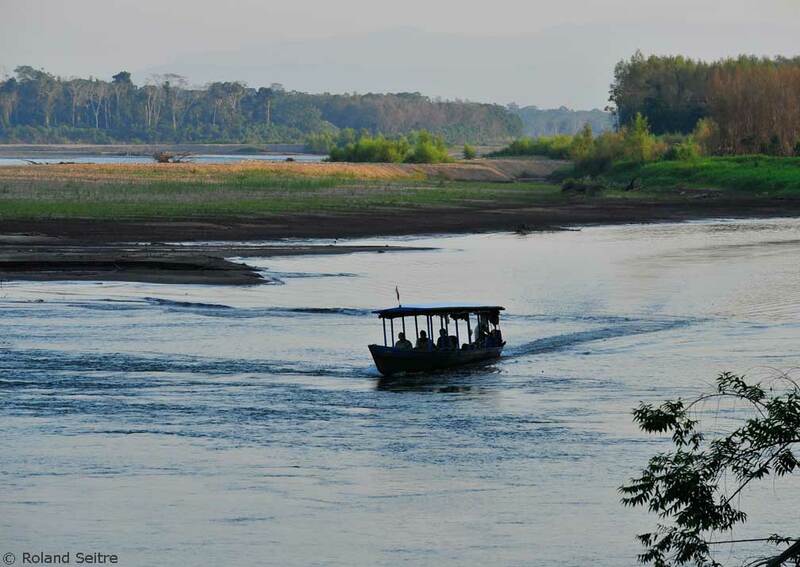 At the confluence of the Tambopata and Malinowski Rivers you enter the uninhabited national reserve and wildlife sightings should become more frequent. This point is 1½ hours from the Refugio. In another 30 minutes you will break the journey to go to the Chuncho Clay Lick, a short walk from the river. Here you will have the chance to see dozens of brightly-coloured macaws scraping the mineral-rich clay from the river bank. 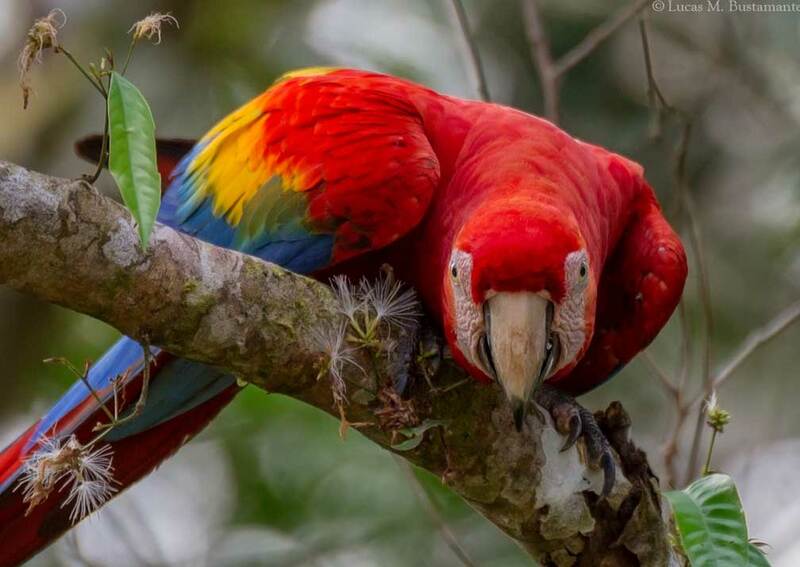 This is one of the few places where you may see 3 large species of macaw on the same lick at the same time; scarlet macaw, blue-and-yellow macaw, and the red-and-green macaw. It’s one of the most unforgettable wildlife spectacles in the world and the first chance for some serious bird photography. Your guide will advise on this excursion because, if it is raining, the macaws will stay away. 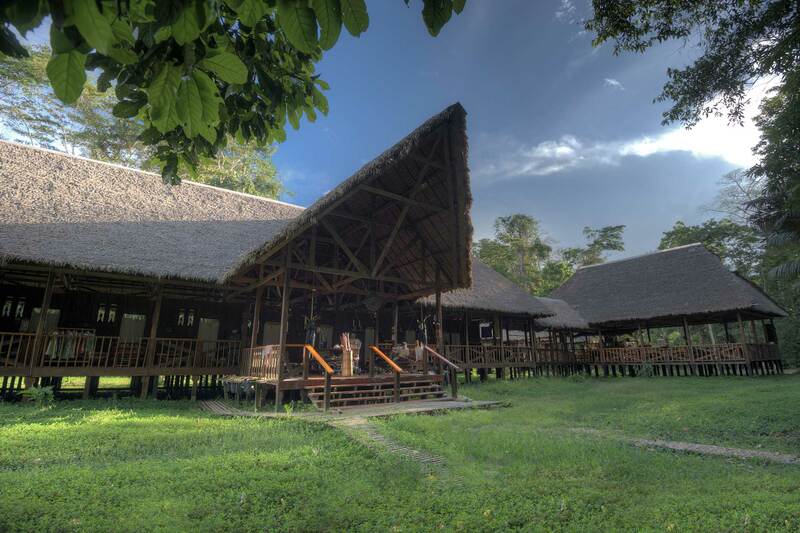 You will have lunch en route and then, after settling in to the Tambopata Research Centre (TRC), your guide will lead you on a 3-to-5-kilometre hike to a series of lookout points which give wonderful views of the Tambopata River as it winds its way down from the highlands. On a clear day you can even see the snow-capped Andes in the distance. Practise your landscape photography and look out for howler monkeys, dusky titi monkeys, guans, chachalacas, toucans and macaws. After dinner there will be another night photography walk. Your guide will show you how to take macro photos using your camera and flash. You will be out of bed before dawn today to visit another clay lick, this one a favourite of several types of macaw and many species of parrots. As at Chuncho, the sight of so many colourful, noisy birds in one place is amazing. 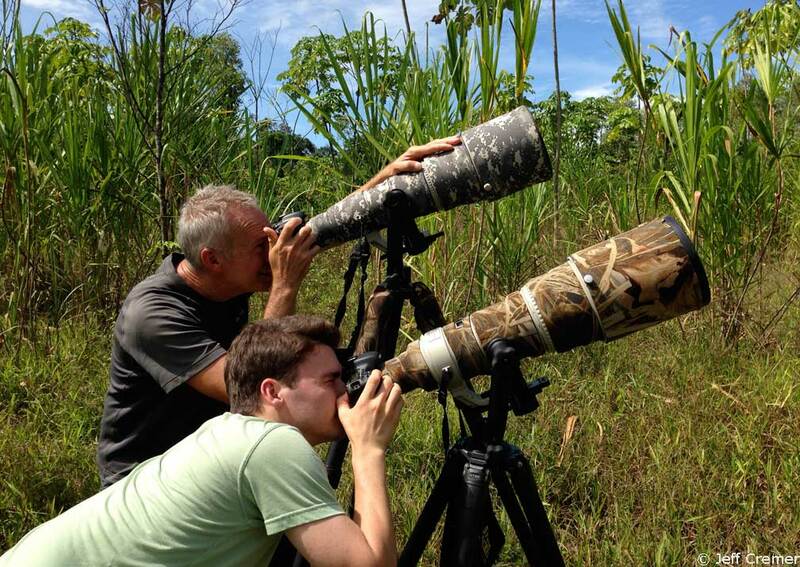 If conditions are right, you should be able to photograph the birds from 50 to 100 metres. The next activity is less-suited to animal and bird photography, more towards trying to capture the atmosphere of the jungle and its giant trees. 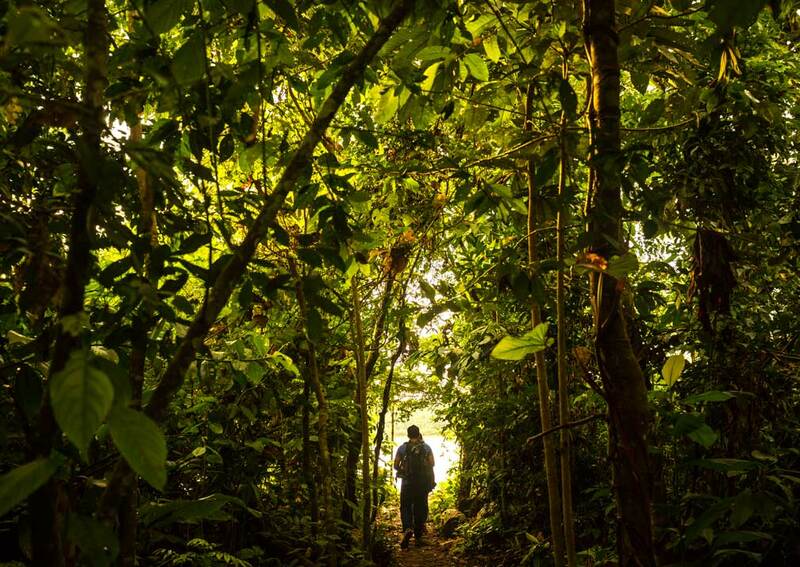 A 5-kilometre trail leads through the rain forest which is criss-crossed here by creeks and ponds, typical of an area which floods seasonally. 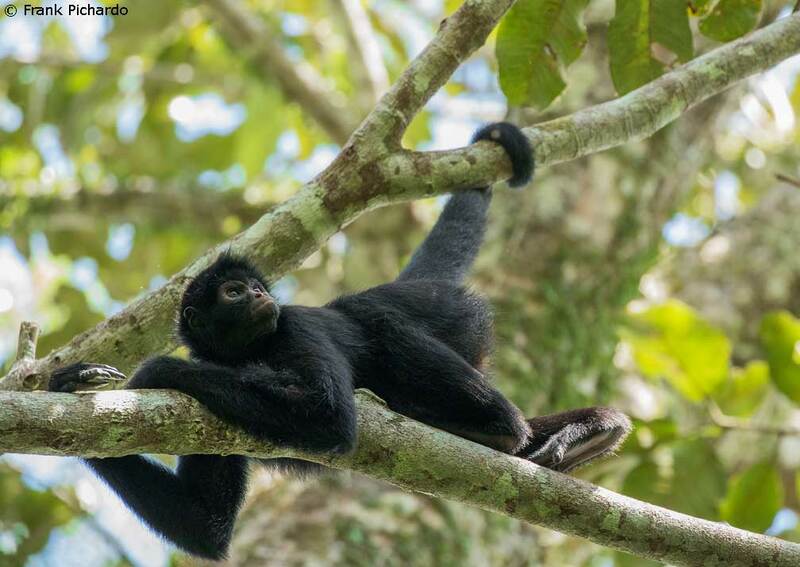 You may see some birds, but also squirrel monkeys, spider monkeys and brown capuchin monkeys and peccaries. In the late afternoon you will go to a platform in the middle of a small pond, 10 minutes upriver from the TRC. This is an ideal time of day for photographing many types of bird: the prehistoric hoatzin, sun-bittern, duck, woodpeckers, oropendolas, flycatchers and parakeets. This morning you will concentrate on taking pictures of frogs, snakes and lizards (all commonly referred to as herps) near the TRC. Lodge staff will have been on the look-out for some good examples for you to snap. 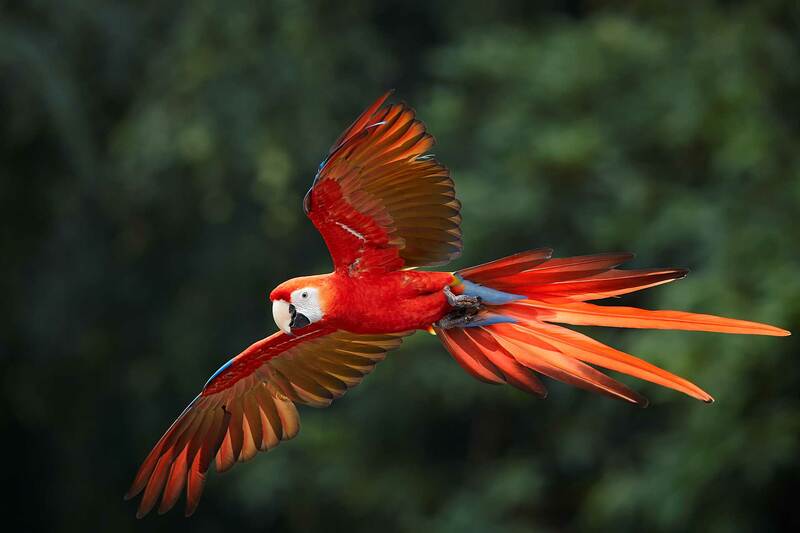 Also look out for the lodge’s semi-wild, hand-reared macaws, who may well pose for you. Next, your guides will take you to the palm swamp trail, an increasingly threatened habitat, but one which is especially important for arboreal and terrestrial mammals. The fruit of the aguaje palm is one of their prime foods. Finally, after dinner, you will have one more chance to put what you have learned about night photography to the test, looking for large toads, strange frogs, praying mantis, cicadas and other weird and wonderful creatures. Although you will be leaving the TRC after breakfast, keep your camera and binoculars handy for any wildlife-spotting opportunities on the boat and road trip back to Puerto Maldonado. 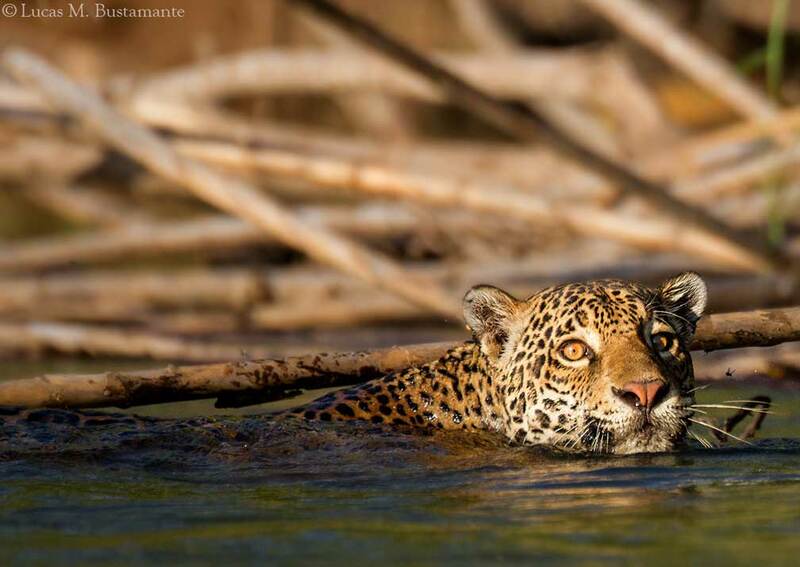 There is always something to see, we’ve even seen jaguar on the banks during this boat trip. The tour ends on arrival at Puerto Maldonado airport where you will board your flight for your onward travels in Peru. Guide price from (pp sharing): 2019 prices from £1,715 based on travel throughout 2019. 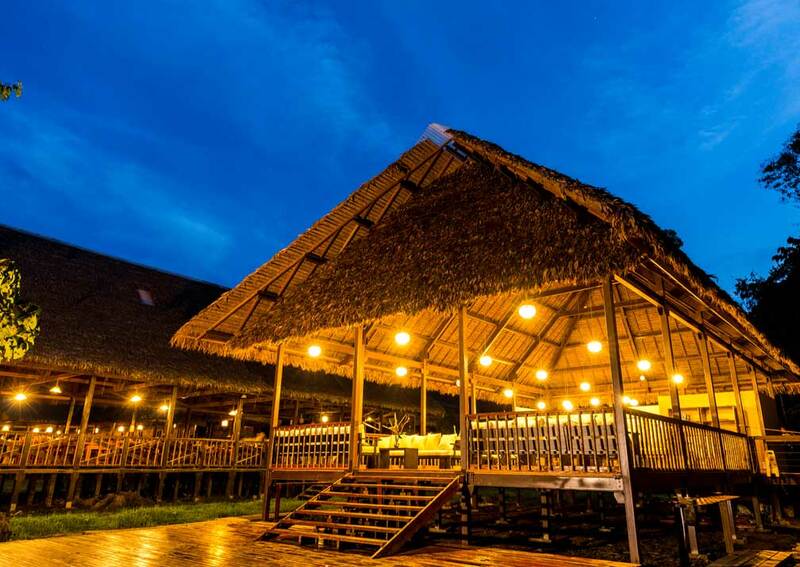 Includes: 4 nights twin share accommodation (1 at Refugio Amazonas and 3 at Tambopata Research Station); all meals as shown; shared excursions with English speaking guides; river transportation. The boats are 20-foot long roofed canoes with 60hp outboard engines which are 4 cycle eco-friendly low-emission motors. Excludes: International flights and taxes, domestic flights within Peru (we would normally book these for you and add this to the package), visas (not currently required by British passport holders), meals not shown as included, drinks, tips, items of a personal nature. The Amazon rainforest is hot and humid all year round with little variation from midsummer (December) to midwinter (June). 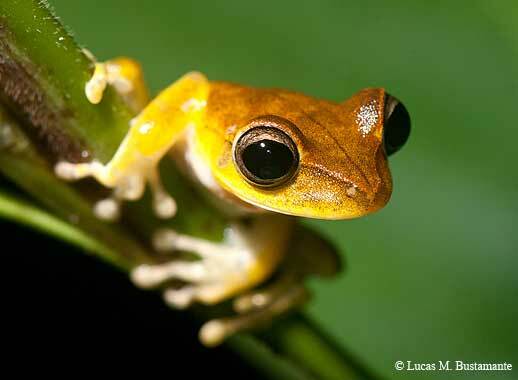 Our destinations in Peru’s southern Amazon region, Manu and Tambopata, are only 12° south of the Equator. Daytime temperatures regularly reach mid 30°c. In midwinter (June to mid-September) cold wind movements from the Patagonian plains move far enough north to affect the southern edge of the Amazon. These infrequent weather movements, known locally as friajes (cold fronts), last from one to three days and temperatures at night can drop as low as 10°c. We recommend you pack a sweater or light jacket just in case. Rain is likely at any time of year, but during the ‘dry season’ (May to October) there is a lot less than in the ‘wet season’ (late November to April). Biting insects tend to be present but generally less bothersome than mosquitoes in North America or midges in Scotland. 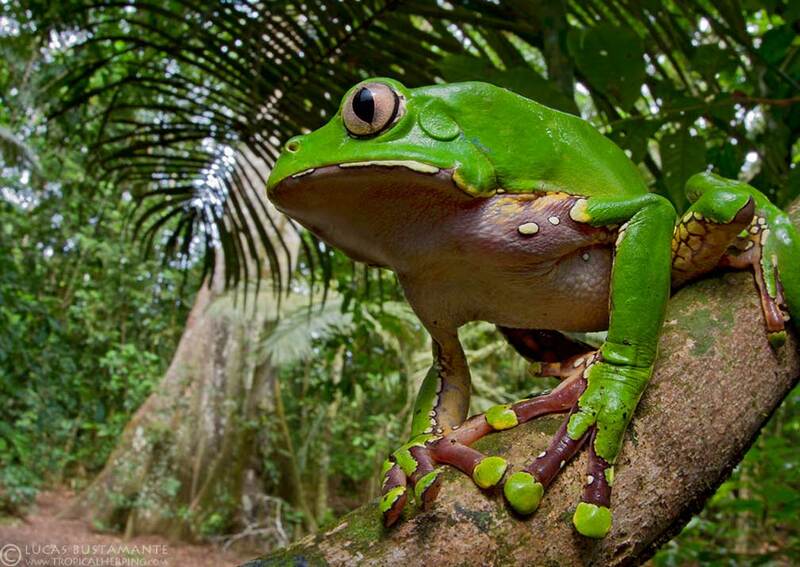 Most rainforest lodges are open all year round. 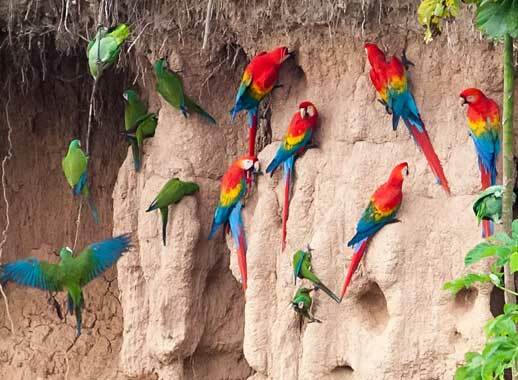 The clay licks which attract macaws, parrots and parakeets in great numbers are most active from about August to October. Peru Specialists offers you comprehensive advice, 100% financial protection & excellent backup. 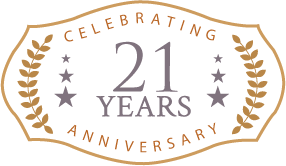 It is run by independent company, Tribes Travel, founded in 1998. Book your Peru holiday direct with us in the UK for your financial peace of mind & excellent communication. We are a member of AITO (Association of Independent Tour Operators). Peru Specialists, Wood Farm, Ipswich Road, Otley, Suffolk, IP6 9JW.